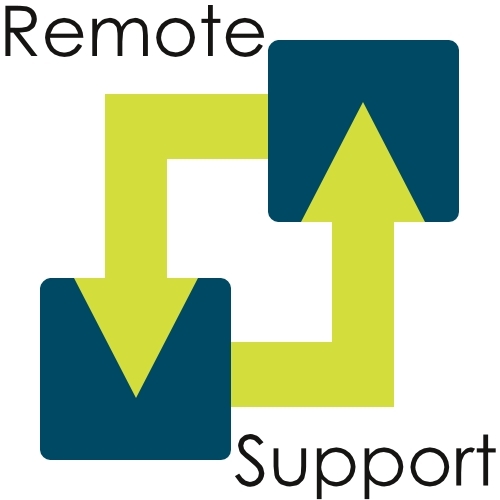 If you have been instructed by the AdvantageNFP Helpdesk team to run our remote AdvantageNFP support service facility from our client area, please click on the remote support icon below to access the AdvantageNFP support service. 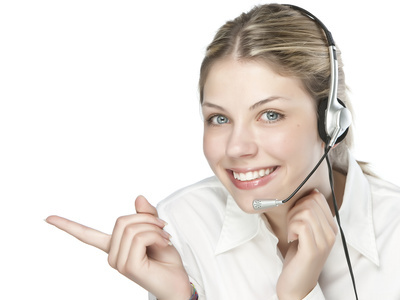 Please do not try to use this service unless instructed to do so by the AdvantageNFP Helpdesk. The AdvantageNFP support service is security protected and will not work until activated by the AdvantageNFP Helpdesk team. If you require login details for the FAQs page, please email Marketing.